According to Her, "Kanye is the Black Madonna"
Hiya there media & music lovers! We hope you enjoyed the show today as we always hope but if you didn’t catch it then here are some of the things you missed! We brought up the fact that Ed Sheeran got a fan letter from a girl in South Korea with mostly admiring words until she called him UGLY. She forgave him for the way he looked and told him how much of a fan she is. Thankfully Ed is the kind of guy who appreciates all of his fans so he uploaded a picture of the letter to instagram laughing about it since he is one of the only celebrities who do not blow things like this out of proportion. 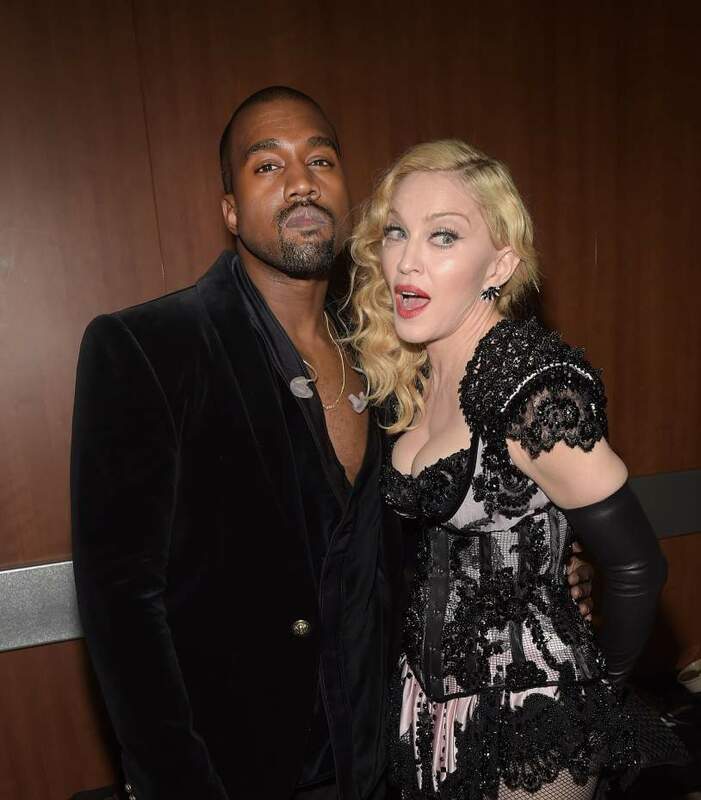 We also talked about how Madonna said she believes “Kanye is the black Madonna” because they think the same and follow the same “envelope-pushing” style. She has collaborations with him on her album Rebel Heart that just came out yesterday on March 10th. There has also been talk of a collaboration with Drake coming up and she admitted that, of course, her favourite track off Drake’s latest album is titled “Madonna”. Breaking Bad fans can look forward to seeing both Walter White (Bryan Cranston) and Jesse Pinkman (Aaron Paul) in the next season of the show’s current spin-off “Better Call Saul”. The show started last month and according to Aaron Paul he has discussed with both shows creators Gilligan and Gould that both characters will show up at some point or another in the next season.